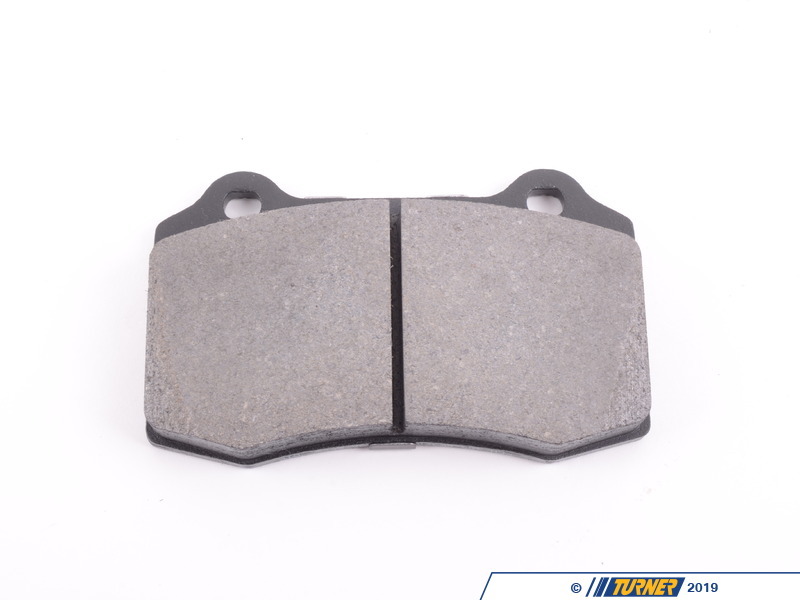 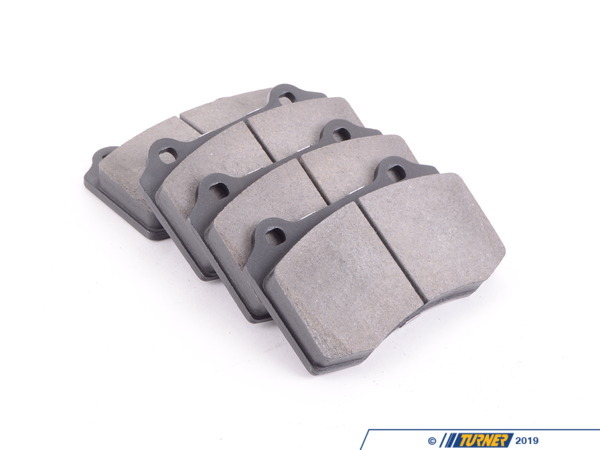 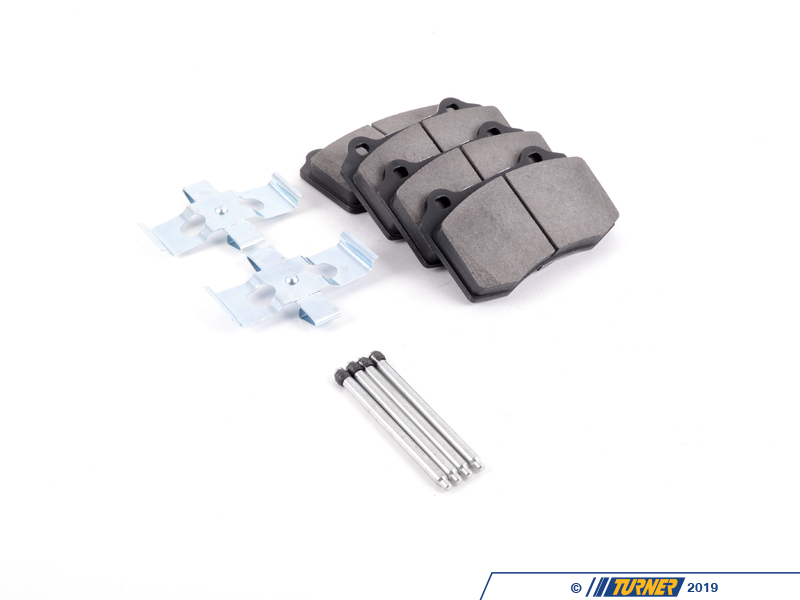 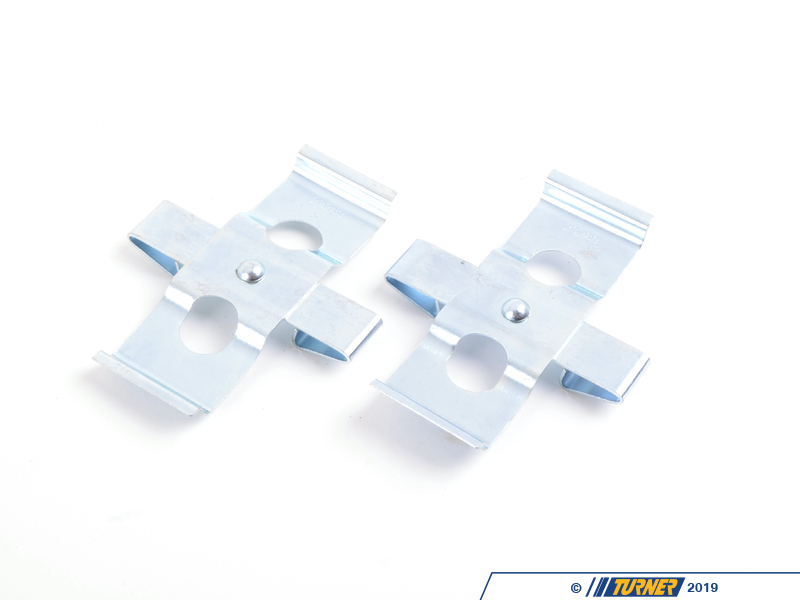 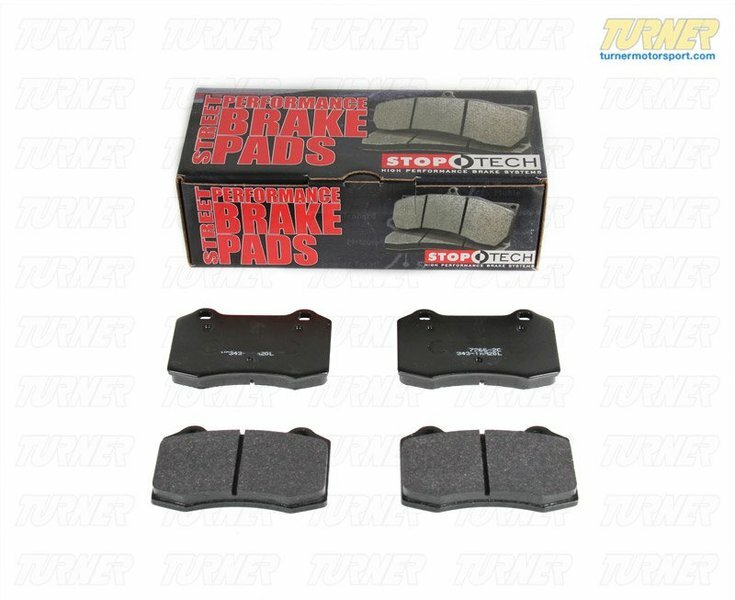 The StopTech Street Performance brake pads just may be the best all-around pad on the market today. 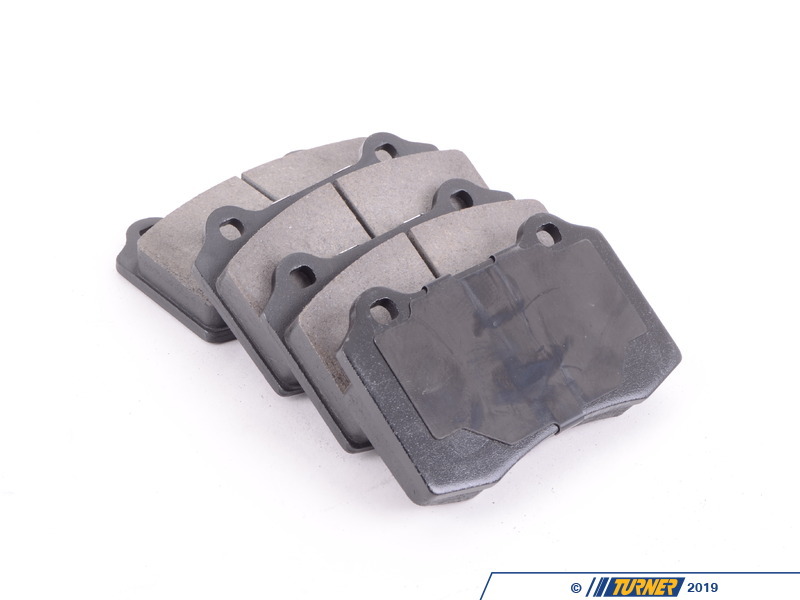 Manufactured from a proprietary para-aramid material (similar to Kevlar) that works well when cold, produces a strong initial bite, fade-resistant on the track, and low noise and low dust. 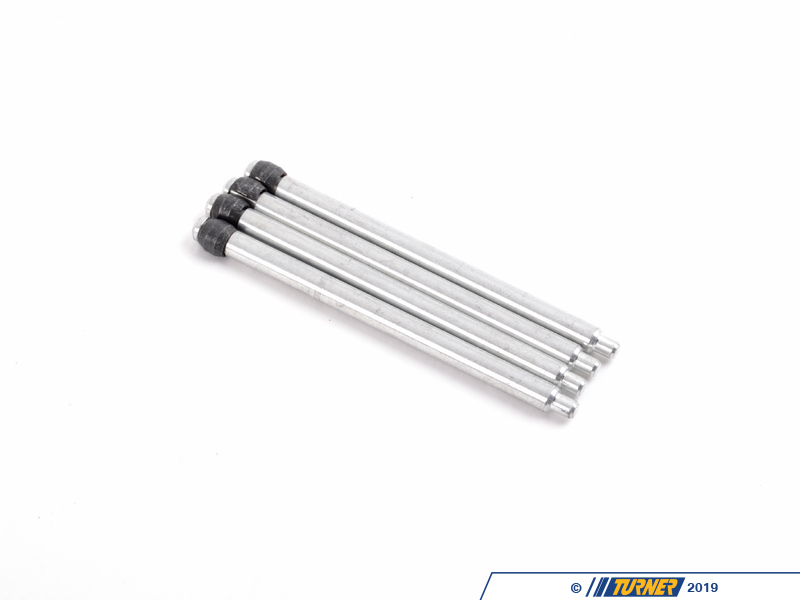 It's unbeatable performance for the price! 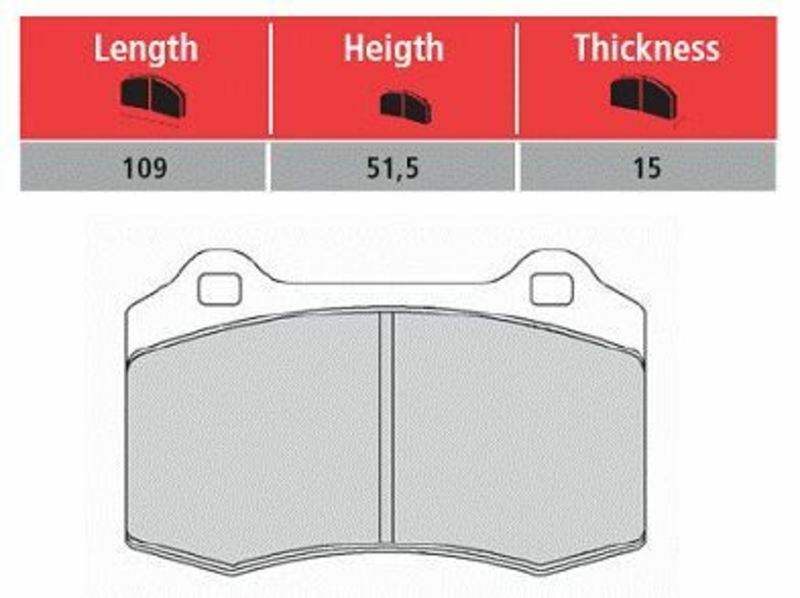 The Street Performance compound is standard in all StopTech big brake kits and are now available for your Brembo calipers.